“People frequently make decisions regarding property investments without a full understanding of the tax implications involved, according to Jeremy Burman of Private Client Financial Services, a division of Private Client Holdings. He says it is important to take into account that if you invest in rental property, the income made is subject to income tax. Also, when you sell the property one day, you will need to pay capital gains tax. Burman answers 5 common tax-related questions. The costs for my investment property exceed my profits – why do I have a tax liability? 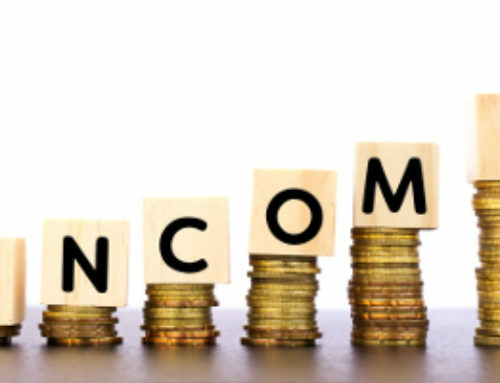 Burman: You will be taxed on your rental income less any allowable expenses incurred in earning this income. As such, although the expenses incurred on your property may exceed the amount received in rental income, a taxable rental profit may still arise because of the non-deductibility of certain capital costs, such as bond capital repayments and renovations. This is the only property I own – can I claim the primary residence capital gains exclusion when I sell the property? Burman: Where a property has been used both as a primary residence and as an investment property which was rented out during the course of ownership, the capital gain will need to be apportioned based on the time the property was used for each purpose. 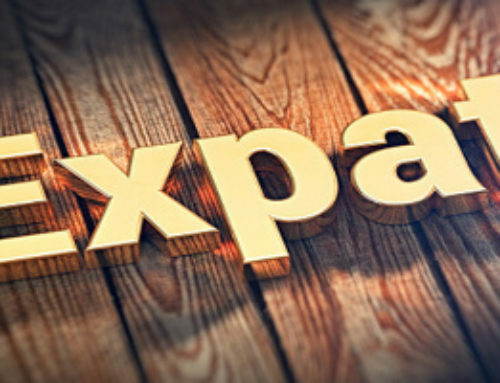 The primary residence exclusion may only be set off against the portion of the gain relating to the primary residence period. Will I be taxed when I sell my investment property? Burman: An owner will be liable for tax on the capital gain that arises on the disposal of his investment property. The capital gain is calculated as the selling price less the base cost. 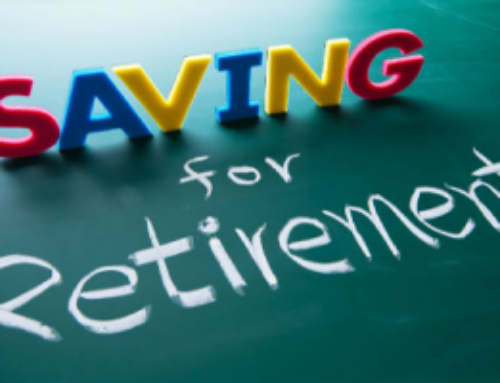 Once the capital gain is established, the individual will be entitled to deduct the annual exclusion of R40 000. I co-own my investment property. How do I treat the rental income and capital gain for tax purposes? Burman: Where a property is co-owned, you will each be liable for tax on your ownership share of the net rental income earned and capital gain on disposal. I own property overseas – do I need to declare the rental income I receive on this and the capital gain when I sell this? Burman: If you are a South African resident, then you are required to include your worldwide earnings in your taxable income. 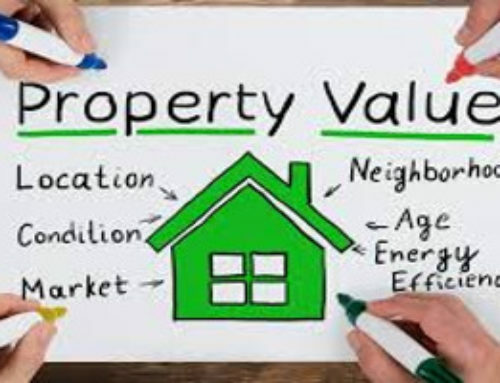 Equally, the taxable capital gain arising on disposal of the property must be included in your taxable income in the year the property is sold. Fin24. 29 December 2018. Investment Property: 5 common tax questions answered. 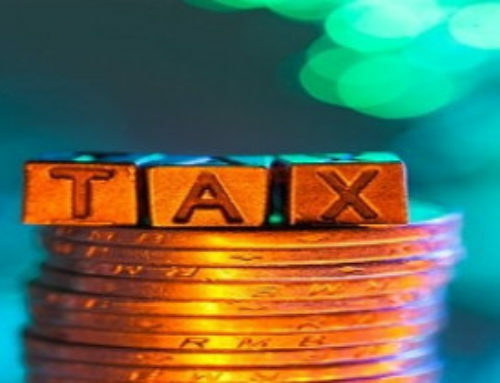 Available from https://www.fin24.com/Money/Tax/investment-property-5-common-tax-questions-answered-20181229.